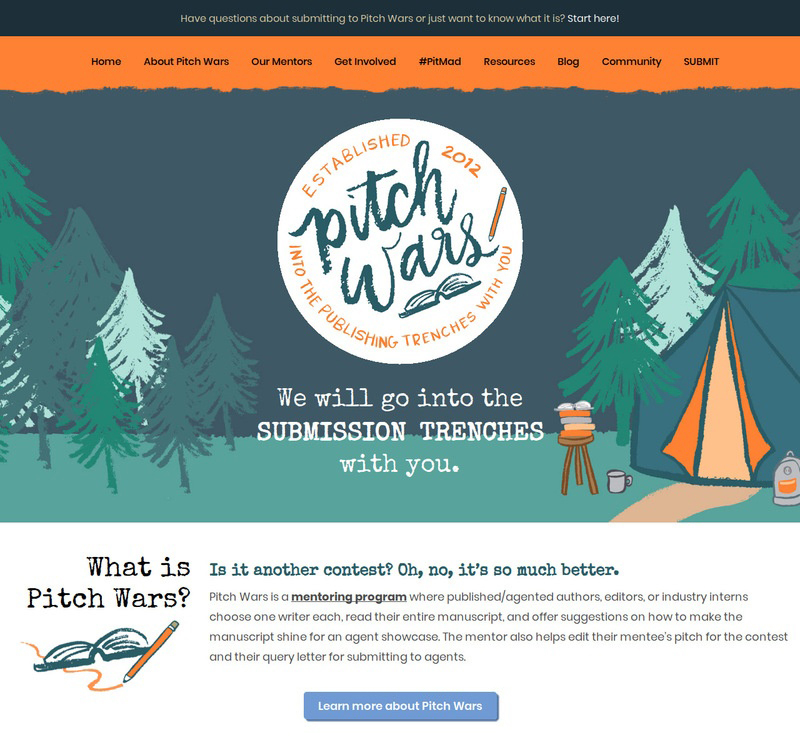 Designed and developed the Pitch Wars website. Illustrations and logo by Isabel Ibanez Davis. I’m Gail. I’ve been doing web design and development, as well as graphic design, for almost 23 years. This portfolio won’t include everything I made — it’s just not possible. What you’ll see here are my current faves. Because I'm totally lazy to make my own portfolio site, I'm using a ported theme by GavickPro for now. Soon, I'll find the time to do a custom one for me. Just keep checking back for updates!